Servers fail, disasters happen, and nobody is safe from Ransomware. When any of these scenarios occur, take a guess at what happens to your data if you don’t have an effective backup in place. It’s usually lost FOREVER. How do you know whether your recovery plan will work? Is your staff trained to react in these type of situations? The Huffington Post discussed recovery efforts of Empire Blue Cross Shield during the September 11th terrorist attack. Empire Blue Cross suffered a major IT outage after the 9/11 disaster. Three days after the attack, the company’s IT infrastructure was fully operational. Empire Blue Cross backed up electronic data off-site, and its employees knew what actions to take to return the business to an operative state. 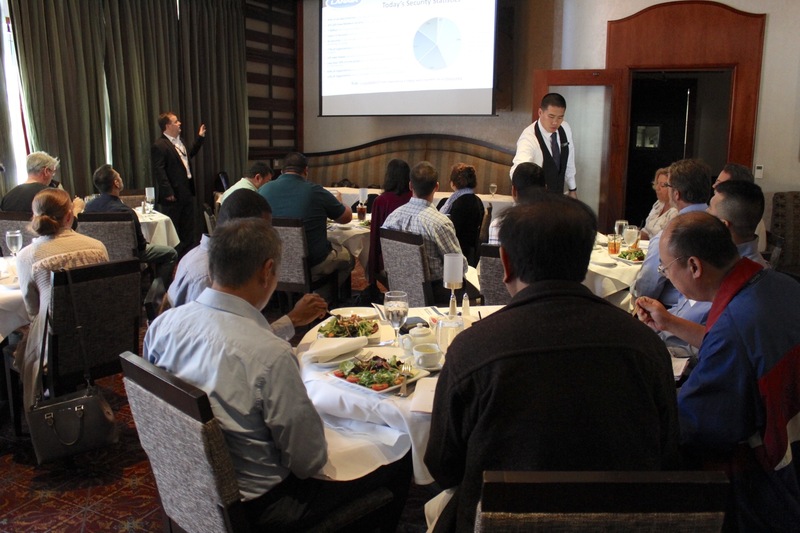 LANAIR Group, hosted a Managed Backup Solution lunch and learn presentation in Pasadena, CA with the collaboration of eFolder. LANAIR Co-Founder and COO, Neil Hawkins, delivered a strong presentation reminding all participants that, “Everyone needs to evaluate their risks, it’s not a matter of if, but when [your business experiences an IT outage]”. According to PricewaterhouseCoopers, 70% of businesses that experience a major data loss are out of business within one year. So is it really worth the risk to be unprepared? LANAIR enables your business to maintain operations in the event of an IT disaster. Our expert engineers and staff know what to do when it matters most. 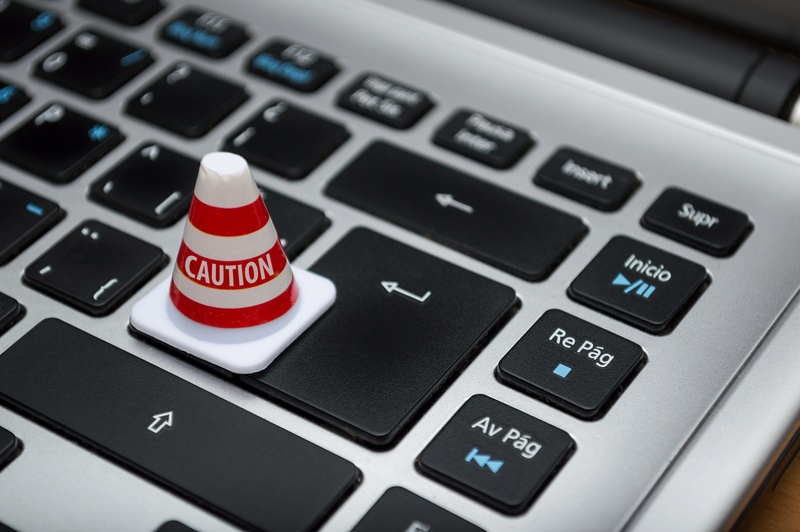 Don’t leave yourself vulnerable, know the risks, evaluate your plan, and reach out to us to discuss a data protection solution that best fits the needs of your business.